Enjoy it with family or friends! 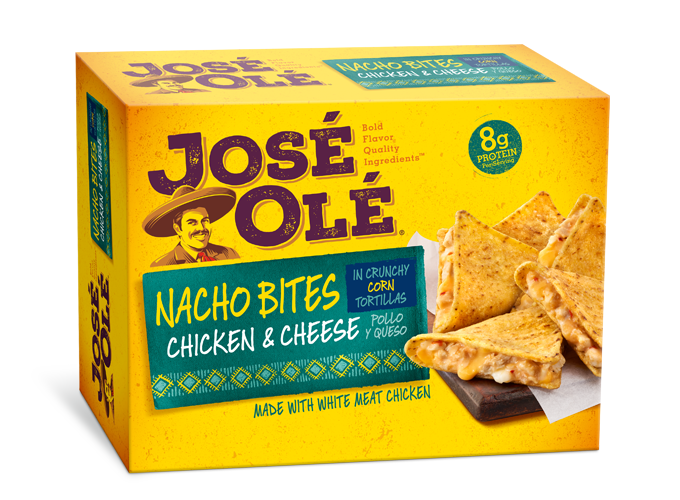 This is where José Olé Mexican snacks come in handy! That’s because riced cauliflower is incredibly versatile when it comes to create a healthy but tasty side dishes. With this super-swap, you can sneak an extra serving of veggies into just about anything. Even better? It’s ridiculously simple to make it yourself. Simply chop up a head of cauliflower into florets and pulse it in a food processor until you have a fine, rice-like consistency. 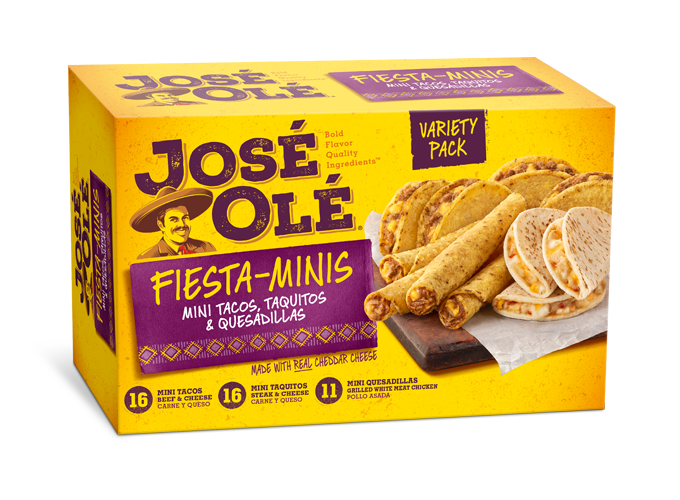 When it comes to how to eat your José Olé Taquitos, there are lots of options but it´s time to get creative. Think out of the box. 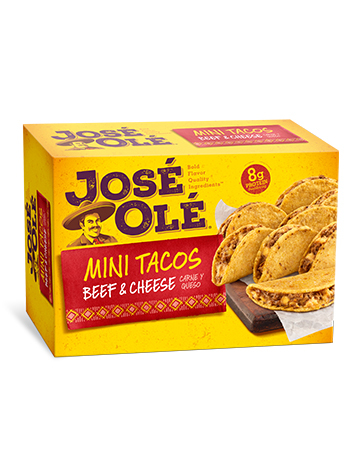 Eat your José Olé Taquitos with beans, a soup, a tasty salsa with different ingredients, or this riced cauliflower. Ready to try it? 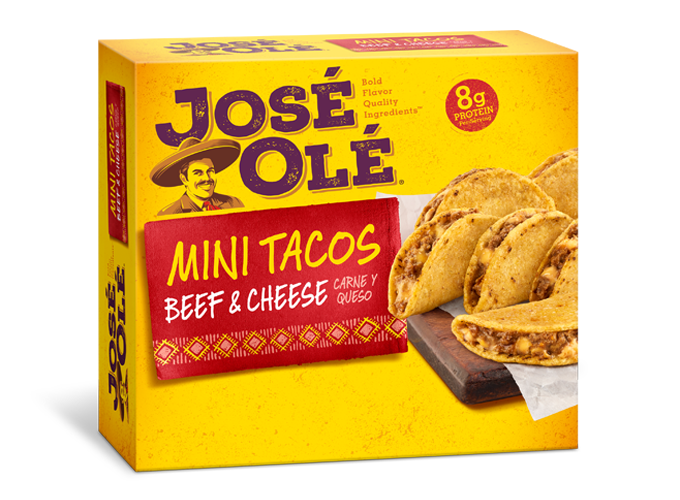 Keep reading for 10 easy recipes that use cauliflower rice in your José Olé foods. Buy pre-riced Cauliflower or pulse ½ Cauliflower in food processor until riced. 1.-Cook evoo, garlic, onion, & tomato on med high temperature for 2 min.